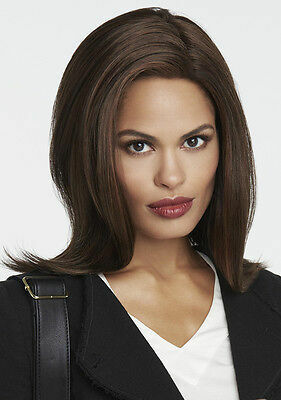 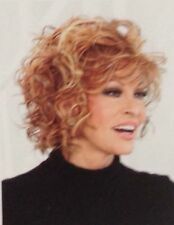 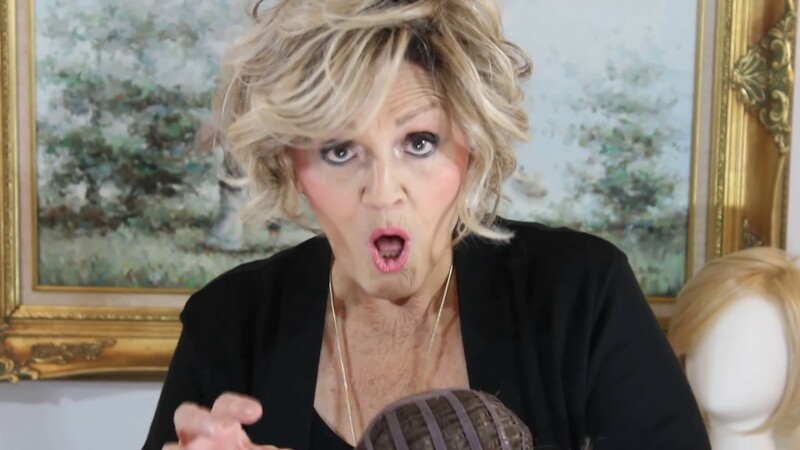 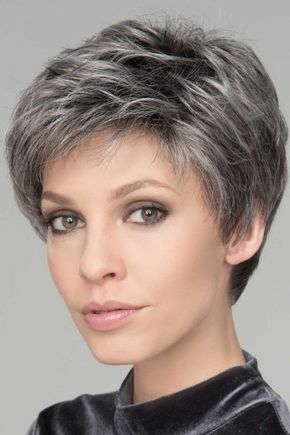 This lace front wig is so every-thing-you-desire this season! 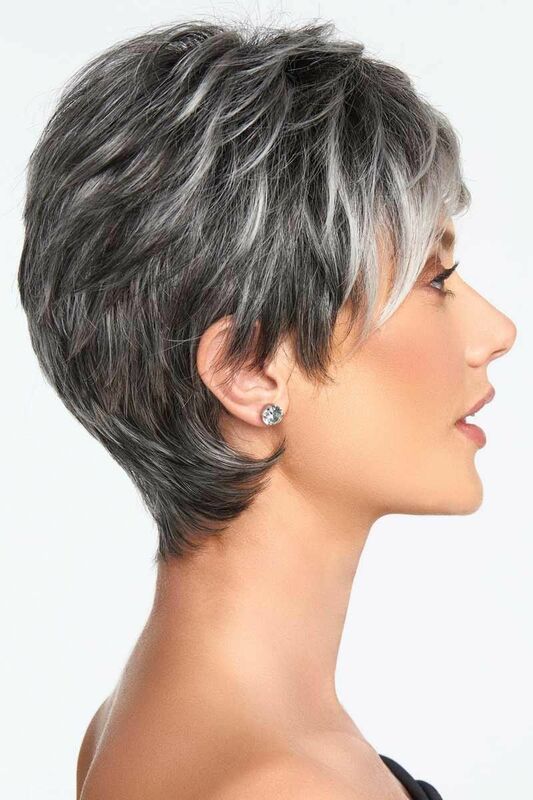 Sophisticated layering and an ultra-precise cut give this look many styling options. 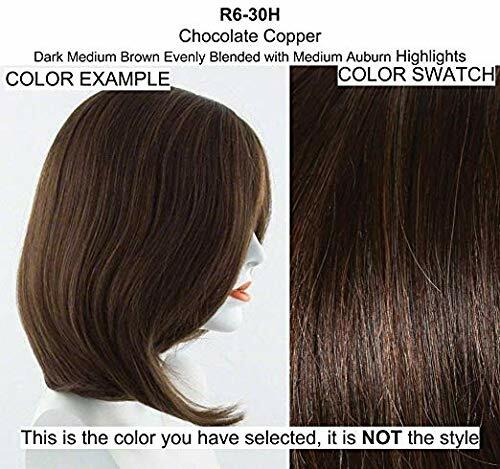 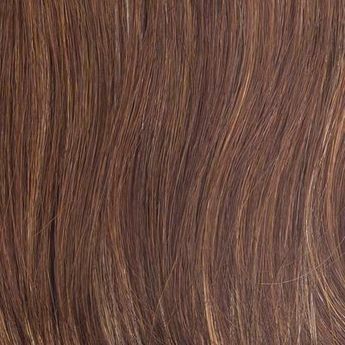 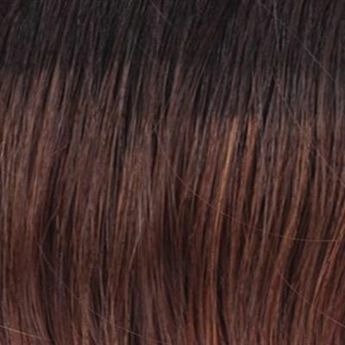 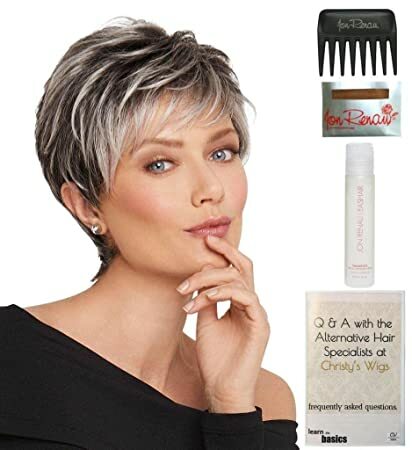 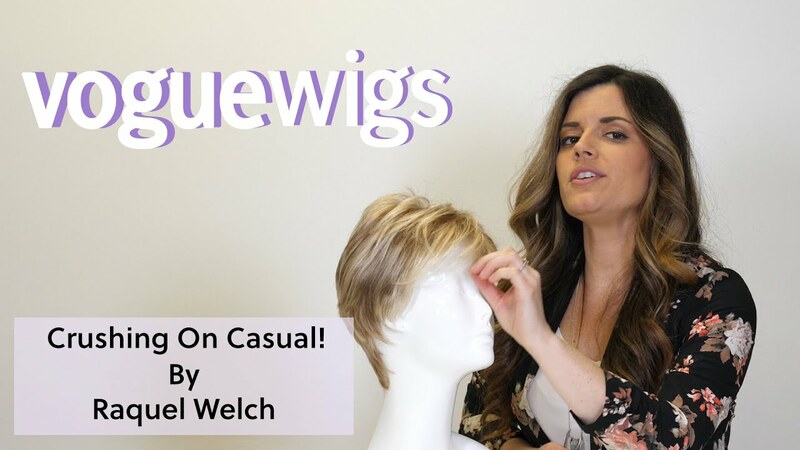 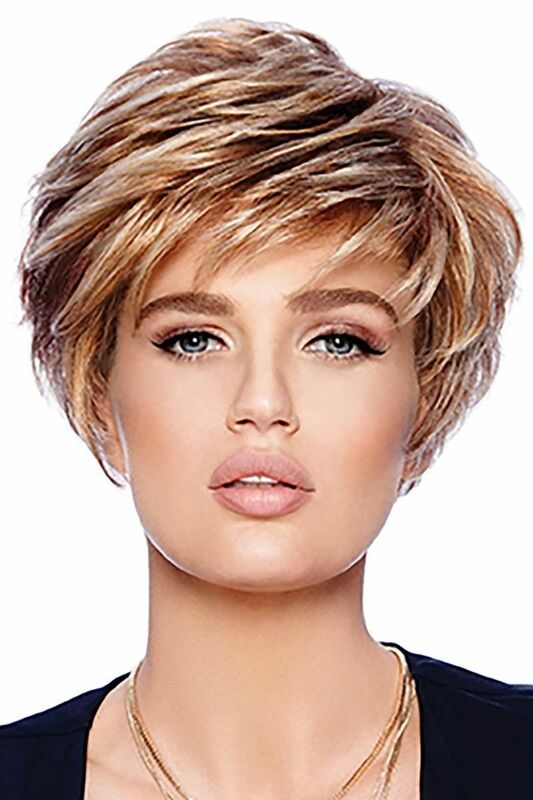 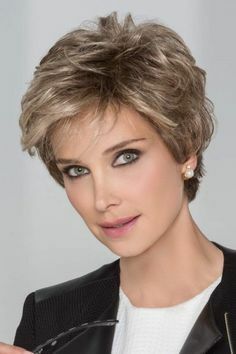 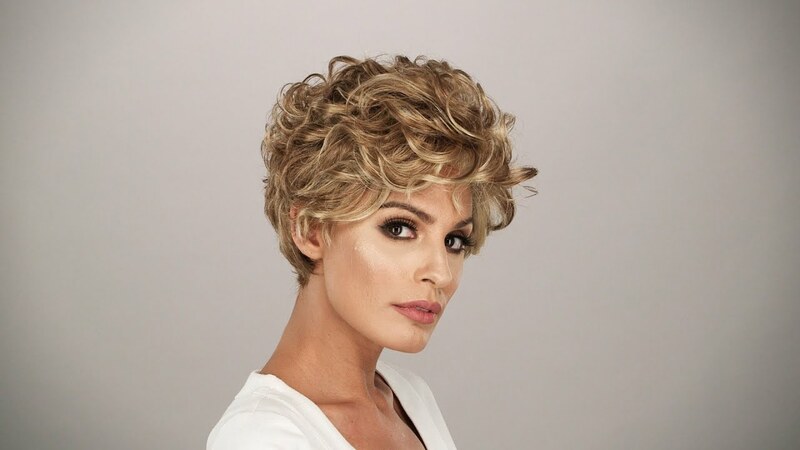 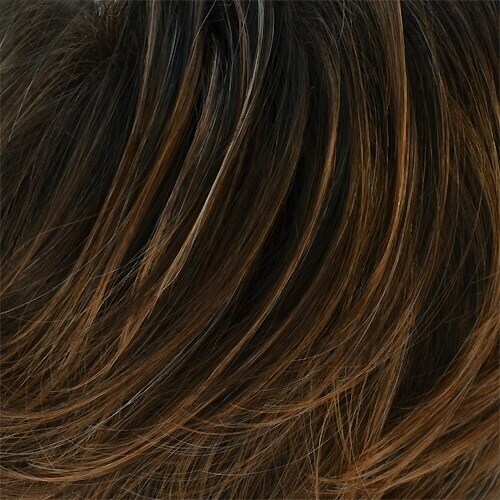 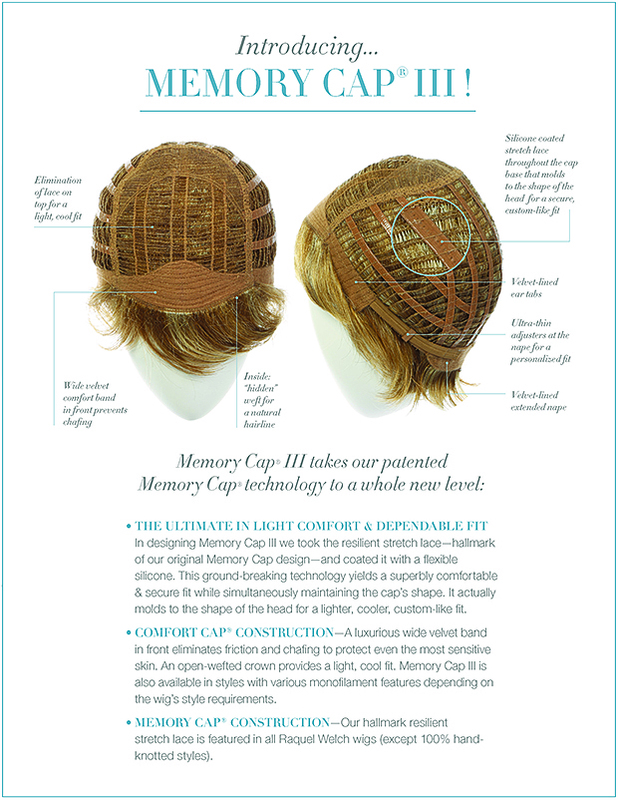 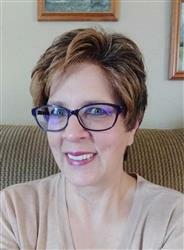 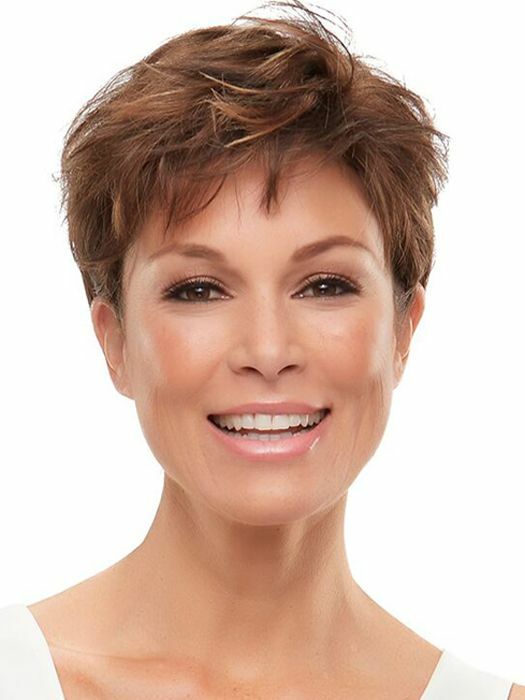 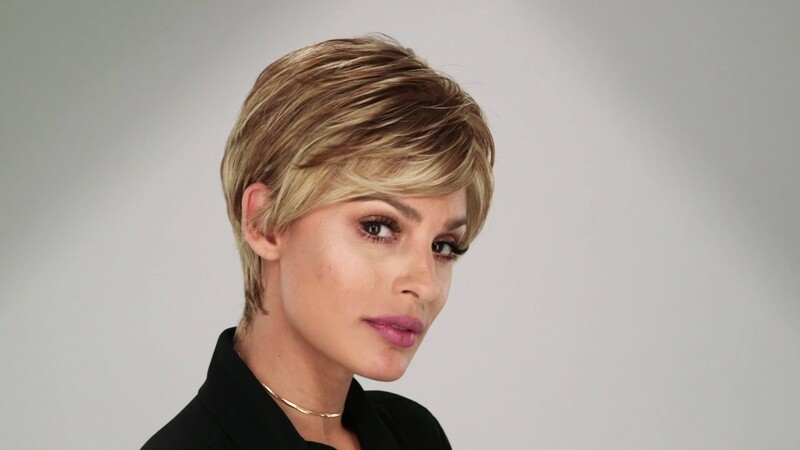 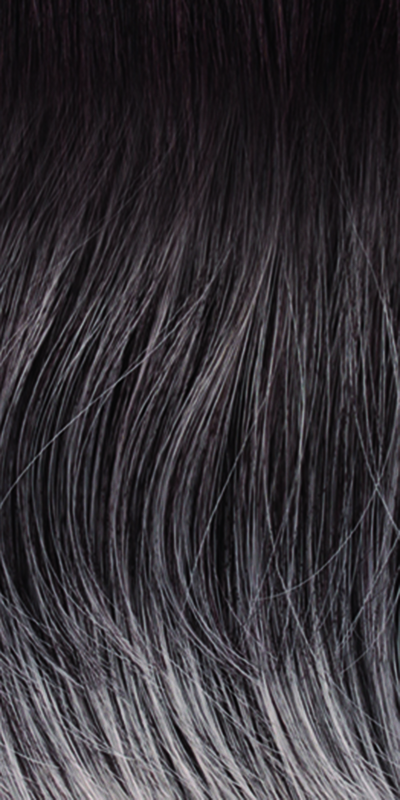 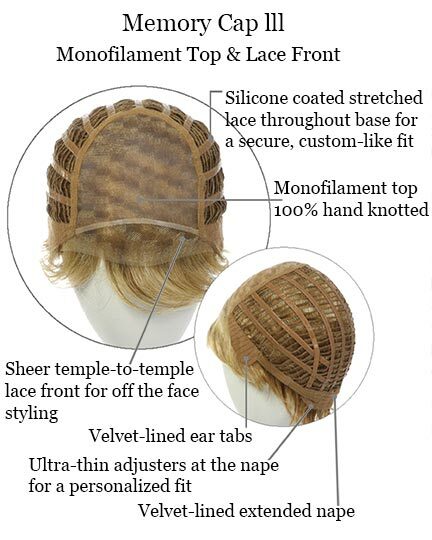 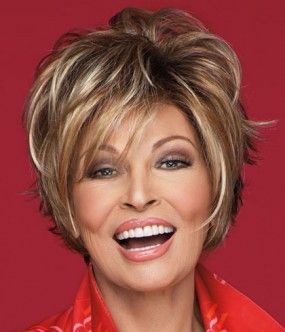 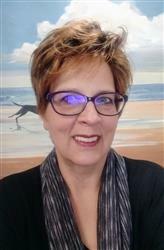 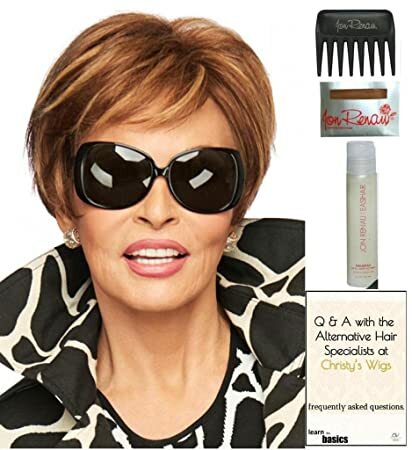 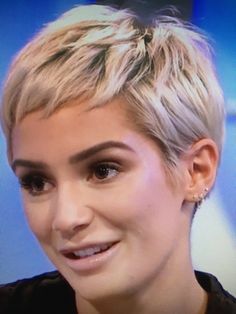 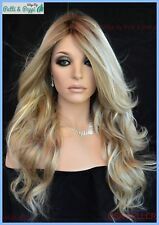 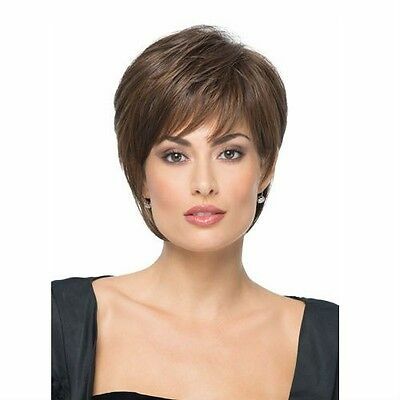 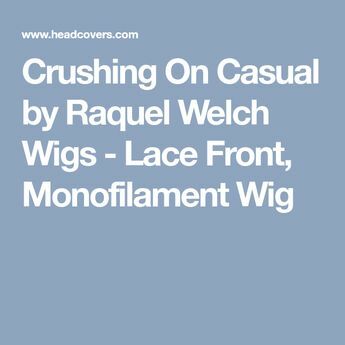 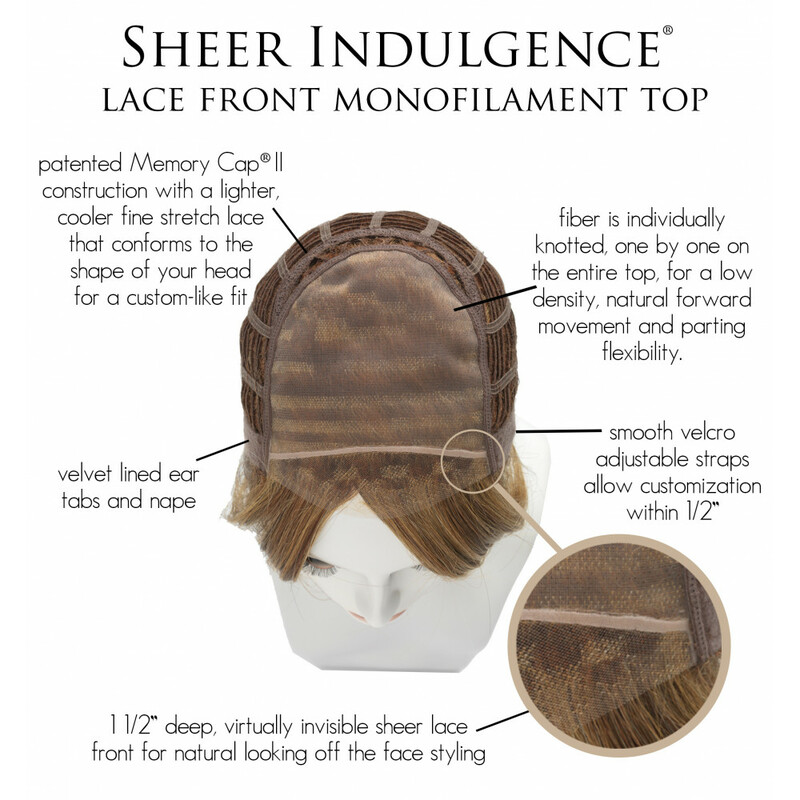 The Sheer Indulgence temple-to-temple lace front wigs with monofilament top allows for natural looking off-the-face styling and parting options.